Happy International Polar Bear Day!! We are celebrating the beloved polar bear today! These amazing marine mammals are one of our very favorites! Come learn some fun facts about polar bears and how you can help protect their arctic home! Polar Bears are excellent swimmers, they have been found miles off shore. They have a thick layer of fur, including on the bottoms of their paws. Polar bears have translucent fur. Polar bears have black skin that helps them soaks up the warmth of the sun. Polar bear mothers build a den to have their cubs. 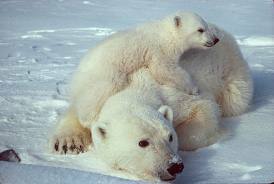 Polar bear cubs stay with their mothers for up to two years. Polar bears have no natural predators. Scientist think polar bears evolved from brown bears. Polar bears are the largest land predator on earth. 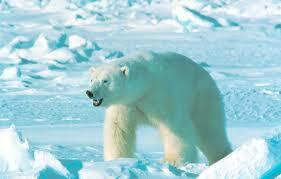 Adult male polar bears can weigh up to 1,200 pounds. 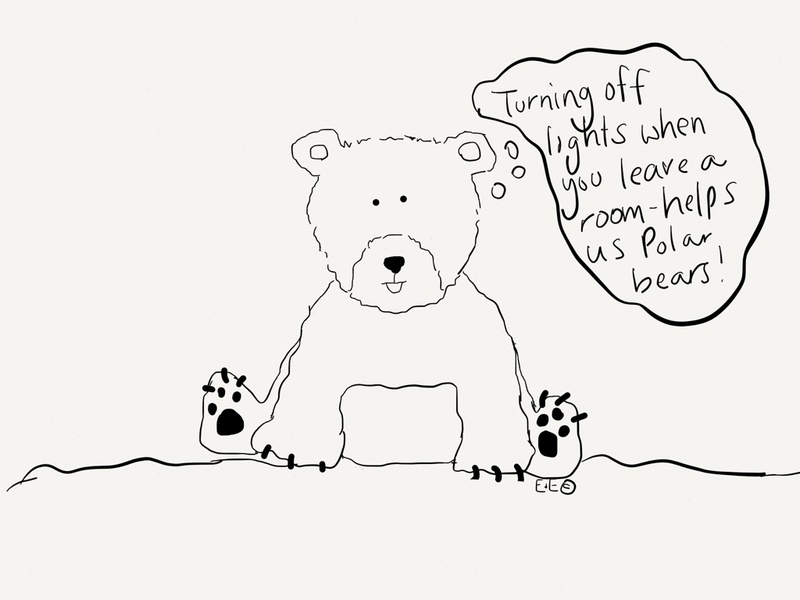 Polar bears are protected in Norway, Canada, Russia, Denmark and the U.S.
One great way we can all help out polar bears is to use less energy! There are easy ways to do that in your own home such as; when you leave a room turn off the lights, unplug appliances like toaster ovens and coffee machines when not in use and turn off your computer and/or unplug your laptop when not in use! 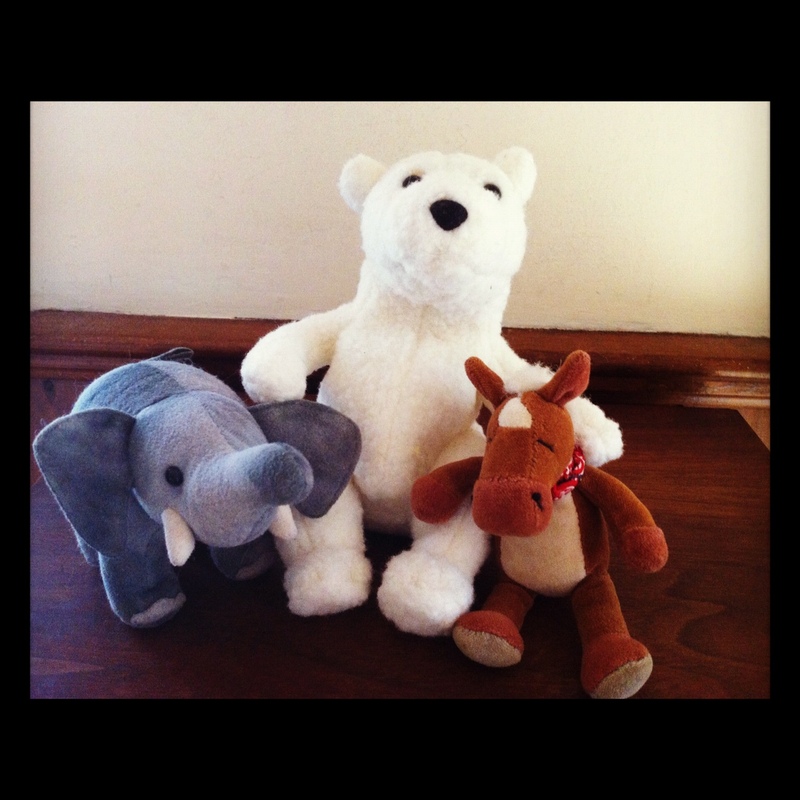 You can also learn other ways to help polar bears by checking out Polar Bears International!